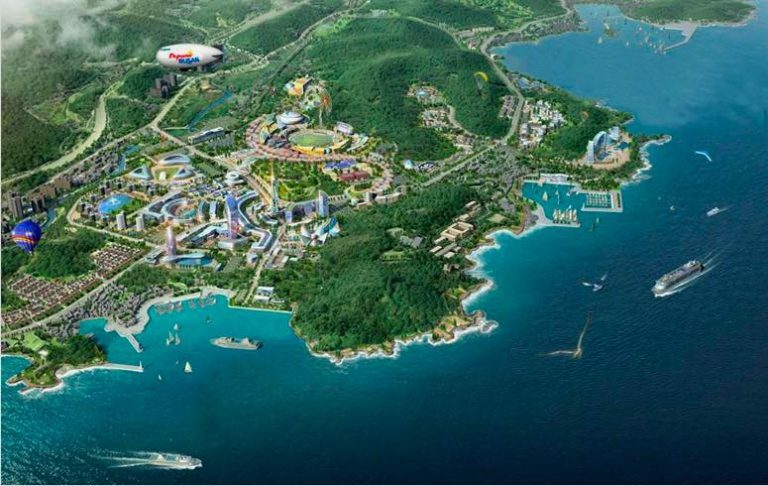 The complex, which currently is home to the Hilton Hotel, Ananti Cove, Lotte Mall and the Busan Science Museum, will be joined in the coming years by IKEA and a major theme park. Lotte Mall Dongbu Busan, the largest outlet shopping center in Korea, is one of the largest tourist attractions in Korea. Opened in 2014, the five-story mall sits on 120,000 square meters of land. 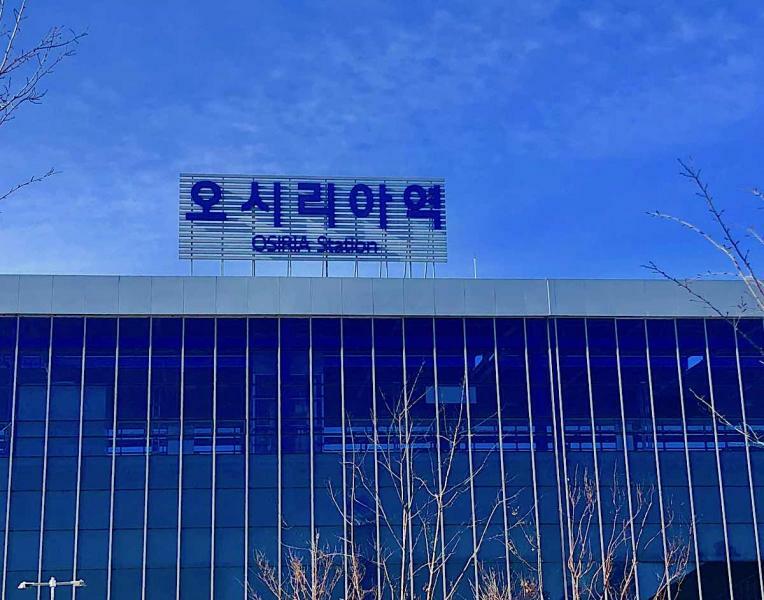 In the past year alone, 6.1 million people visited and the mall recorded the highest sales among Lotte outlets nationwide. 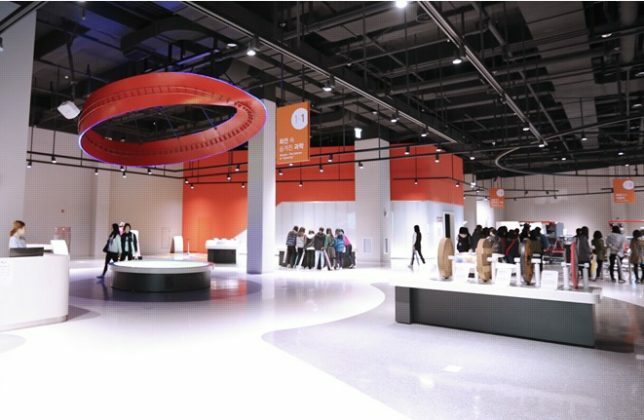 The National Busan Science Museum opened its doors in 2015 as the first science museum in the southeast of the country. It sits on 110,000 square meters of land and has 1 underground floor and four above ground floors. It hosts a Virtual Reality Zone, VR Gyroscope, experience programs such as science and technology-based planning exhibitions, out-of-school science, and many other programs. In 2018, it recorded one million visitors. The Hilton Hotel, which is located along the coastline, has also become a local tourist attraction, reaching 1.2 million visitors last year. 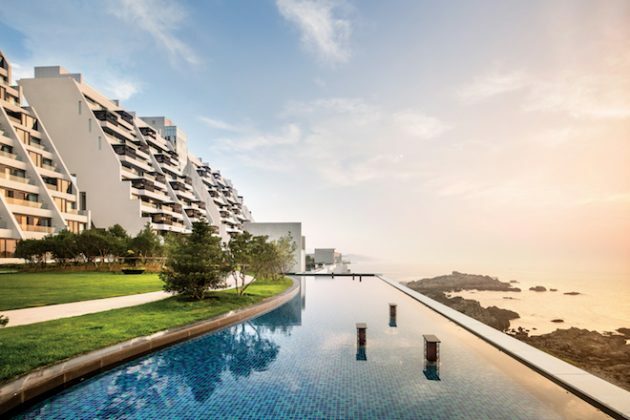 The Hilton Hotel and Ananti Cove is a multicultural center with bookstores and restaurants which offer stunning views of the sea. Officials are hoping to draw 10 million people to the region each year once all the facilities are open.